It’s always necessary to do keyword research. Even though Google constantly updates its algorithms, websites that rank high in the search engine always use the right keyword strategy. What makes it challenging is that the phrases you use to describe your business can differ from what your customers use when searching for your product or service. Users won’t be able to find your website unless you optimize for the terms and phrases they use. In-depth keyword research helps you find actual keywords your audience is typing into search engines. What’s more, by researching your market's keyword demand, you can also learn a lot more about your potential clients. This wealth of knowledge will help you craft your SEO and content strategies to attract the right visitors to your site. In this post, I’ll tell you how to master the art of keyword research with SEMrush. SEMrush provides users with a wide range of reports and tools for thorough keyword research and analysis. Its tools and analytic reports help you find the right keywords for your SEO campaign, discover long-tail keywords, check for competitors’ best keywords, estimate keyword difficulty and a lot more. Here’s a step-by-step guide to conducting keyword research using SEMRush. To start, think about relevant topics you want to rank for that best describe your business. Try to think like your customers. How might they search for what you do? You should have about 5-10 topics that can serve as a starting point for your SEO keyword research. For example, if your company provides tools for digital marketing professionals, your topics could be “online marketing,” “SEO,” “blogging,” “lead generation,” etc. You can use these topics to come up with specific keywords and key phrases. When you compile groups of topics you want to focus on, you can identify some keywords that will fall into these groups. Think about keywords that are important to rank for in SERPs. What terms would your target audience search for? For example, let’s brainstorm key phrases for one of our topics – “SEO.” Users would probably type in the following keywords related to this topic: “SEO blogging,” “SEO meaning,” “what is SEO,” “SEO tools,” “SEO techniques,” “how does SEO work,” etc. You can Google your keyword to see Google’s suggestions at the bottom of the page and autocomplete suggestions. You can also check for synonyms for your terms. For example, if you want to find other ways to say “techniques,” use Thesaurus.com or other similar websites. If your list of keywords is too long, no worries. You can narrow it down later in the process. Now that you’ve compiled your list of keywords, it’s time to use SEMrush Keyword Research tools to find search terms and phrases that will help you improve your ranking and become more visible for your target users. Type one of your keywords into the Search bar and then click “Search.” By doing so you will launch the Keyword Overview report, which will provide you with a range of effective metrics for analyzing your keywords. ● Organic Search. In this section you’ll see several metrics, like Volume and Number of results. Volume is the average number of search queries for a specific keyword in the last 12 months. Knowing a keyword’s search volume helps you understand how popular it is. Number of results displays the actual number of URLs shown in organic search results for this term or phrase. ● Paid Search. This section provides paid traffic data: CPC and Competition. Cost per click is the average price advertisers pay for a click on an AdWords ad that appeared for a keyword. The Competition metric displays the density of advertisers that use this particular term in their ads. Even though this metric refers to paid search, it can also be representative of organic search competition. ● Trend. This report shows the monthly distribution of a keyword’s search volume. This allows you to see how interested users have been in a keyword during the current year. This information can be helpful for those who want to establish keyword seasonality. Next, you should check the following two reports: a Phrase Match Keywords report and a Related Keywords report. And now the most interesting and creative part begins. You probably have already made a comprehensive list of keywords your target users type into Google’s search box when searching for information related to your business. However, you still can find even more keywords. The Phrase Match report shows you variations of queries that contain the exact word or phrase you specify. The report serves as a keyword-suggestion tool and helps you expand your keyword research. Each keyword can be analyzed with the following metrics: Volume, CPC, Competition, Results, Trend, and SERP source. The last metric is a snapshot of the SERP for this keyword. This information helps you better assess each of these keywords. By analyzing this data you can understand which terms and phrases might be worth targeting. The Related Keywords report offers a list of terms that are semantically related to your query, singular and plural forms, misspellings, acronyms, and abbreviations. This report contains the same metrics as the Phrase Match report. Isn’t it a great source of new ideas? The Related Keywords report helps you significantly enrich your content to attract new audiences to your website. You can repeat this whole process for every keyword related to each of your topics. However, our main goal here is not to have long lists of keywords, but to find out which terms and phrases you need to rank for. The Keyword Difficulty tool helps you find out which keywords are too difficult to rank for and which ones are worth targeting. In other words, the tool enables you to understand how difficult it would be to outrank your competitors in search rankings for a specific search term or phrase. In the Tools section go to Keyword Difficulty, enter up to 100 keywords you want to analyze and then click the Show Difficulty button. The keyword difficulty index (1-100 percent) shows you how difficult it would be to seize your rival’s positions for a given keyword. The higher the percentage, the more effort you’ll need to rank for this keyword. If you know the level of competition for specific search terms and phrases, you can better craft your SEO and content strategies by focusing on the right keywords. Understanding what search terms and phrases your competitors are trying to rank for is another great way to evaluate your keywords, like on this page. The SEMrush Domain vs. Domain tool allows you to compare the keyword rankings of up to five domains. You can choose specific types of keywords to analyze: organic, paid or PLA. After you specify up to five domains and choose the types of keywords you want to analyze, click the green “GO” button. Competitor Research is a very hard thing to do the right way. If you are not sure about it, you should outsource it. The tool offers a report which can be displayed in two different ways: Table View or Charts. The first view provides important metrics, like Volume, Average CPC, Competition, Results, and Trend. The Charts feature offers a visual comparison of the scope and intersection of the given domains’ visibility in search engines. The Domain vs. Domain tool allows you to quickly get information on your competitors. By comparing your domain to your competitors’, you can easily reveal great keyword opportunities. The new SEO Keyword Magic tool assists you with your optimization strategies and saves time by automatically calculating keywords’ potential based on several important metrics. These metrics are: CPC, Volume, Keyword Difficulty, Competition Level, and SERP Features. 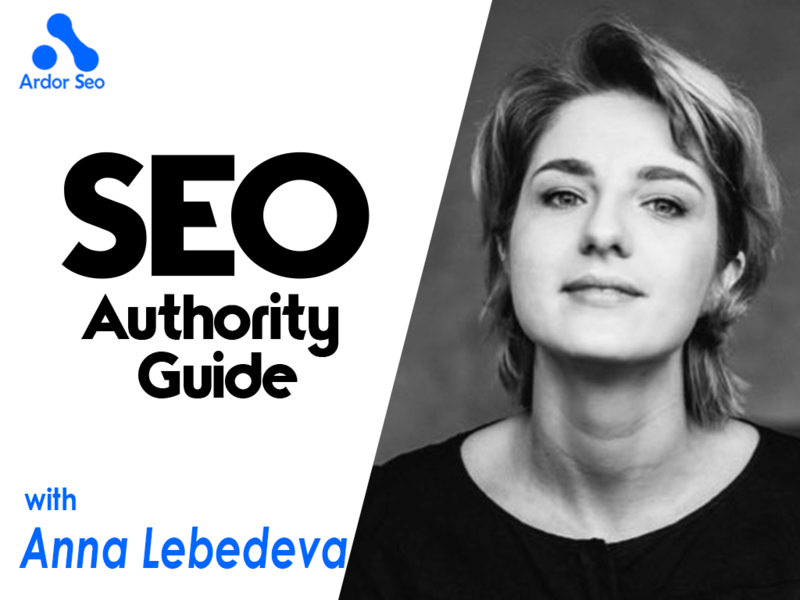 Anna Lebedeva is the PR&SEO manager at SEMrush. 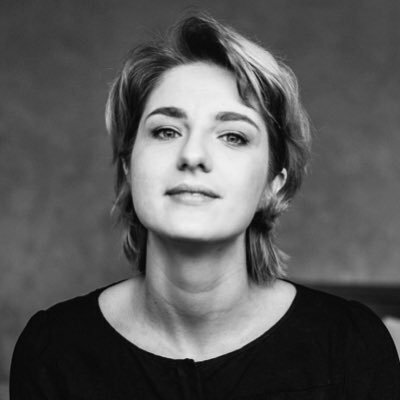 She has a passion for digital marketing, new technologies, and media. She’s worked with brands in IT, fashion, packaging, hotel and transportation industries and is now actively spreading the word about SEMrush around the world. SEMrush is the leading platform for competitive analysis and keyword research, as well as an all-in-one tool for marketing and SEO experts. You can find Anna on Twitter.